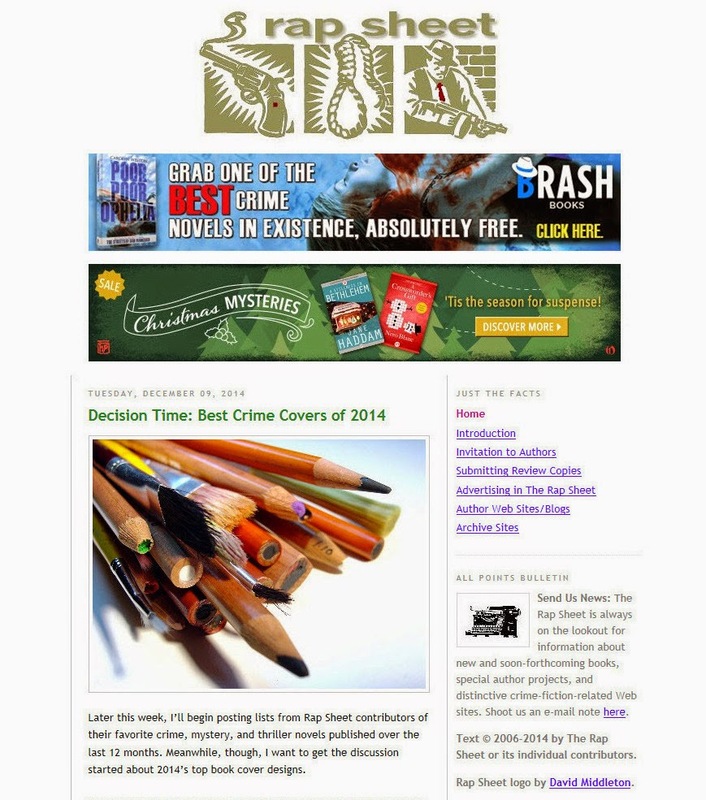 The Rap Sheet accepts a limited number of display advertisements, available on the full run of its Web pages. It is the editor who determines which ads are appropriate. Placement and prices are explained below. All electronic display materials must be provided by the advertiser; The Rap Sheet has no in-house design service. As of January 1, 2015, the monthly charge for banner advertisements located directly beneath the Rap Sheet nameplate is $400.00 per month, or $100.00 per week. Two banner positions are available in a stacked format. During periods when both banner spots are purchased, the editor will make every effort to switch them back and forth, in order that each ad receives some top placement. The standard size for top-banner ads is 655px wide by 120px tall. As of January 1, 2015, the monthly charge for vertical ads in the right-hand column of The Rap Sheet is $300.00 per month, or $75.00 per week. Again, two of these sidebar positions are available in a stacked format. 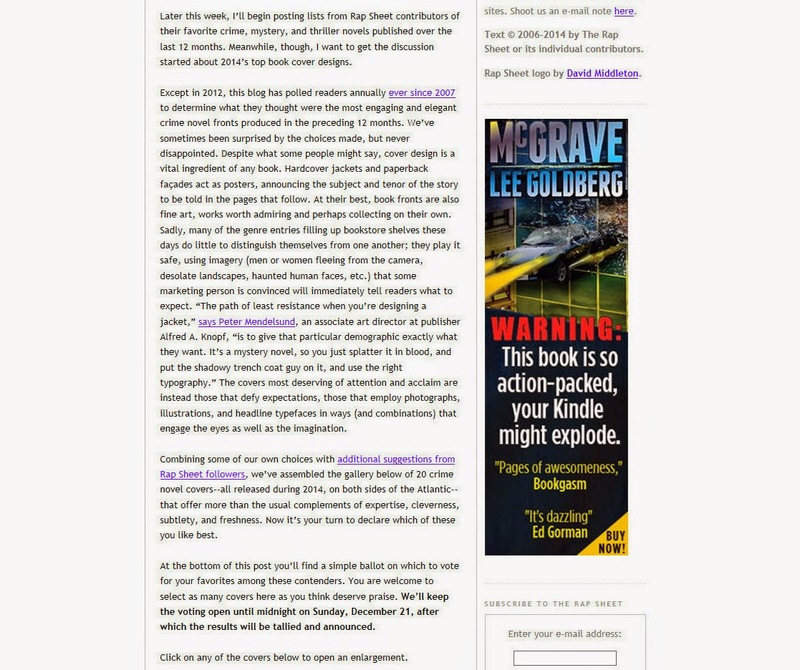 Whenever both sidebar ad spaces are purchased, the editor will make every effort to switch them back and forth, in order that each ad receives some top placement. The standard size for these sidebar ads is 200px wide by 610px tall. Publishers, agents, and authors who wish to reach Rap Sheet readers through advertisements for their products and/or services should contact editor J. Kingston Pierce at jpwrites@wordcuts.org.